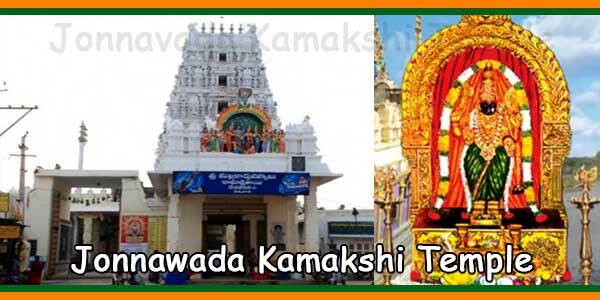 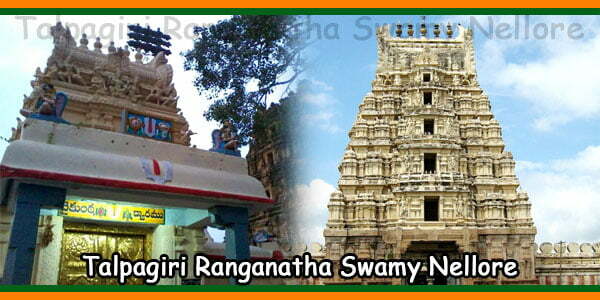 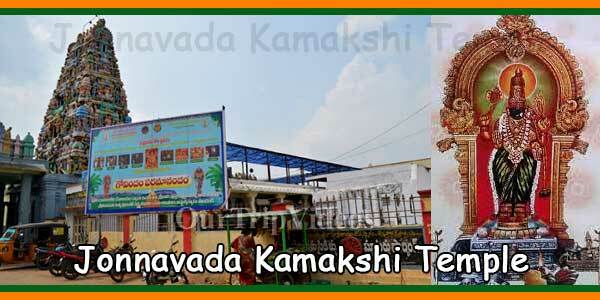 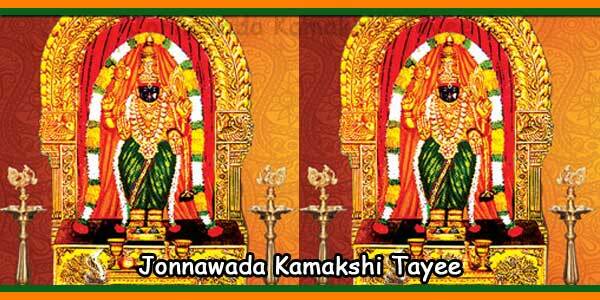 Sri Ramalingeswara Swamy Temple is located in Ramatheertham, Vidavaluru mandal which is 30 km from Nellore. 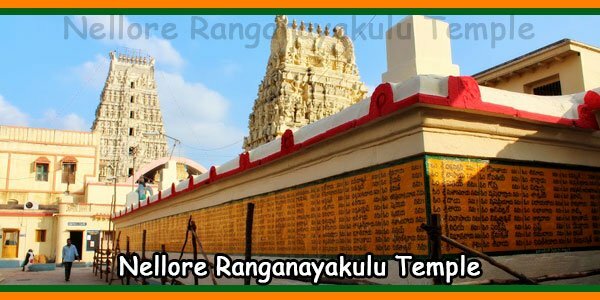 Puranas says that the Shiva Lingam was installed by Lord Rama hence he Lord Shiva is know as Ramalingeswara Swamy. 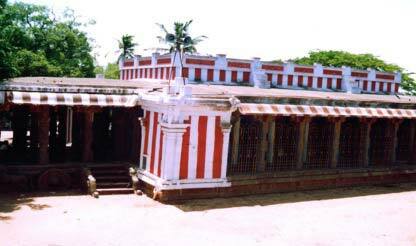 The most famous temple on the southern bank of the River Pennar, the Galigopuram of the temple is 29 m high and has seven Kalasams.